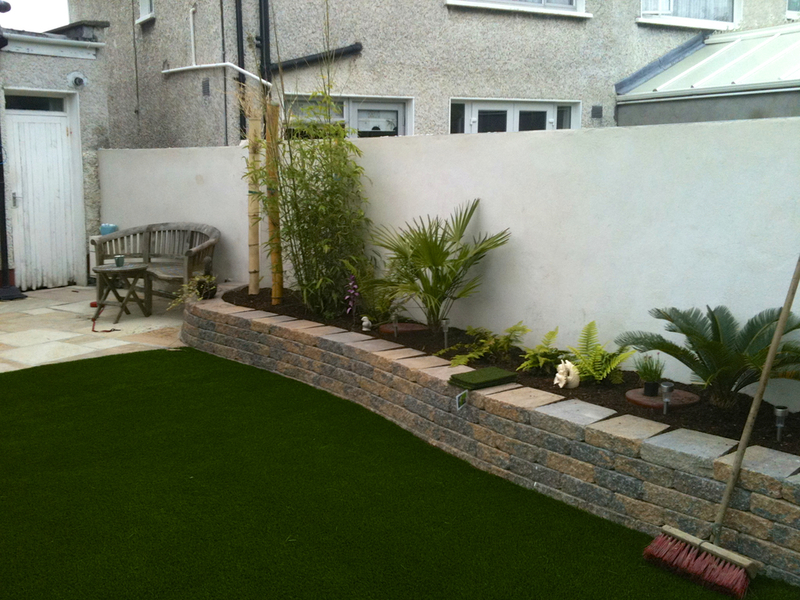 The owners of this garden requested a new design to create a new zest for outdoor gardening. 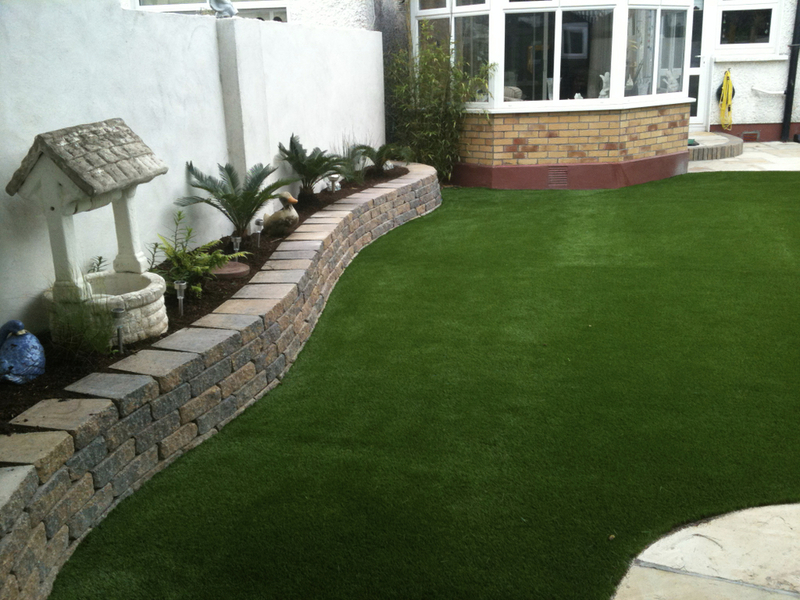 In response to this a contemporary and low maintenance garden was designed. 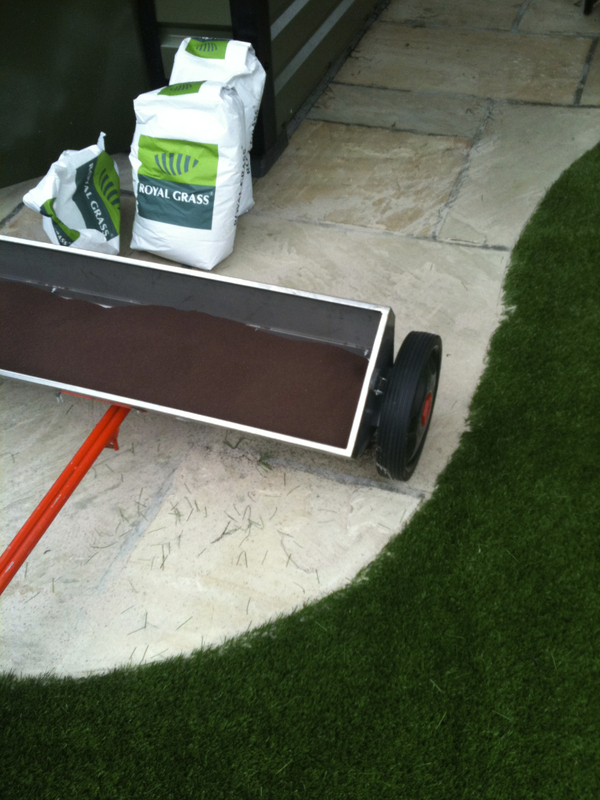 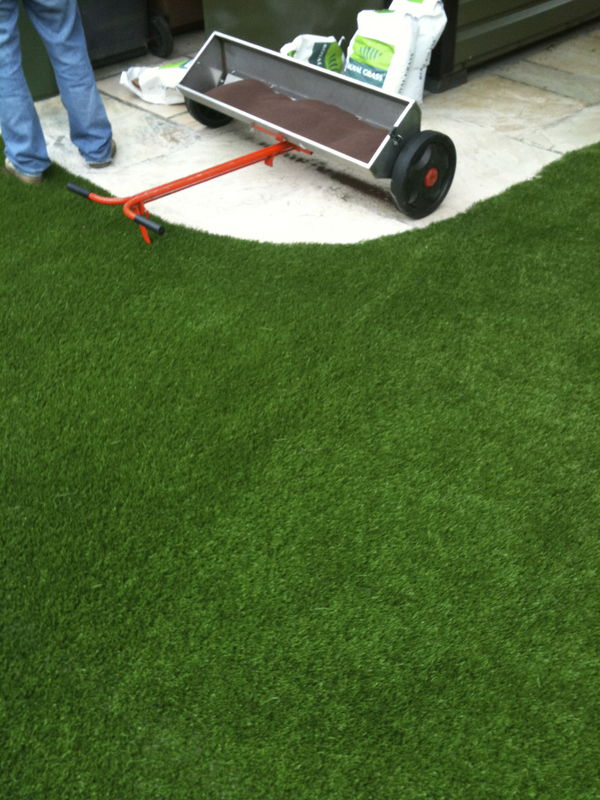 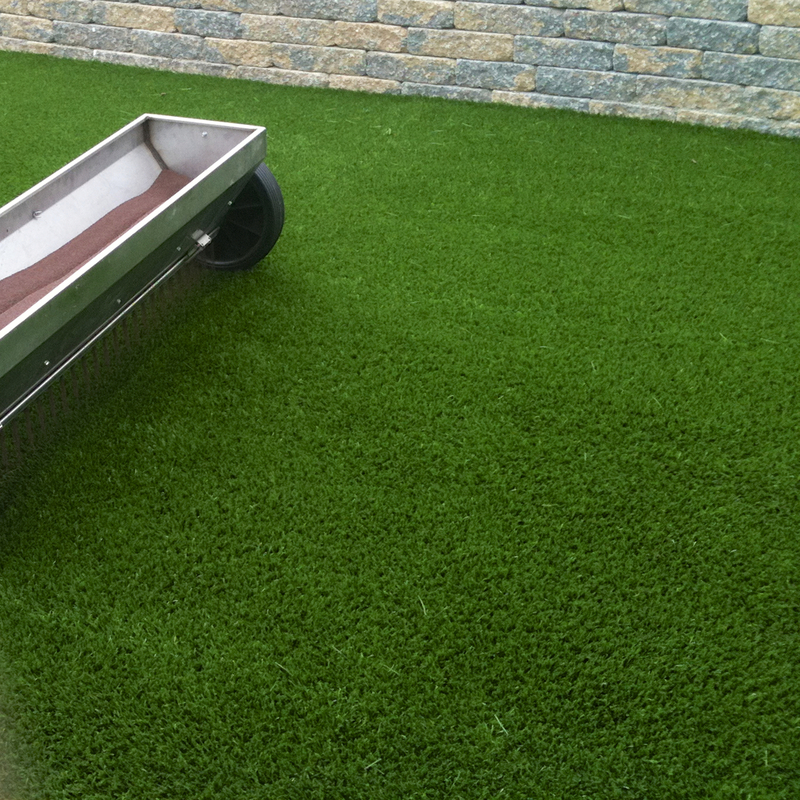 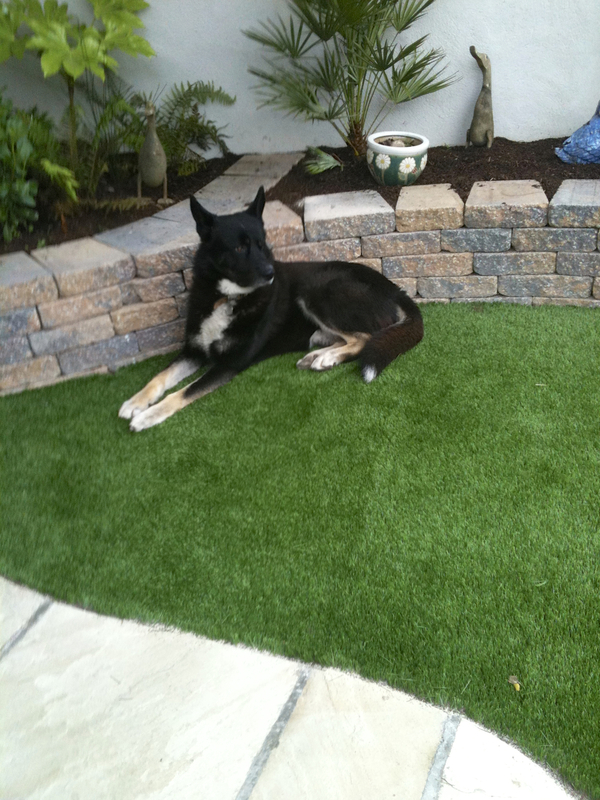 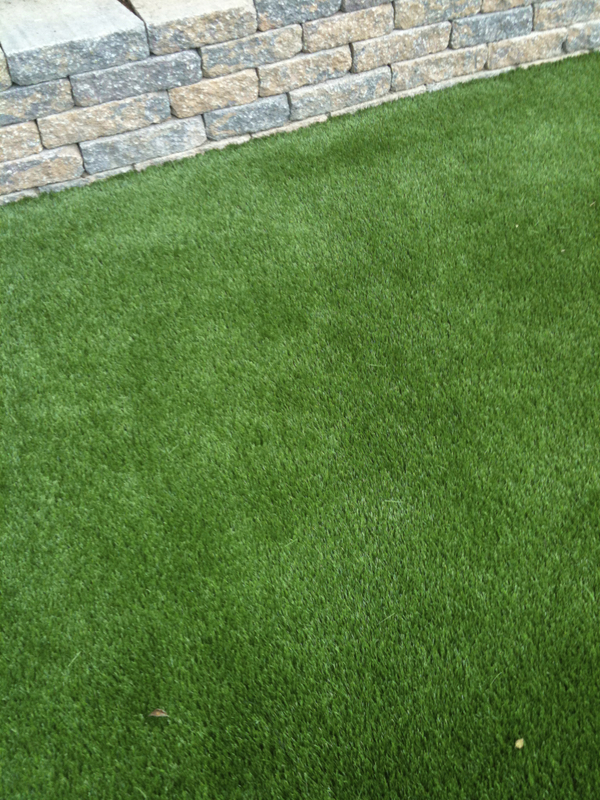 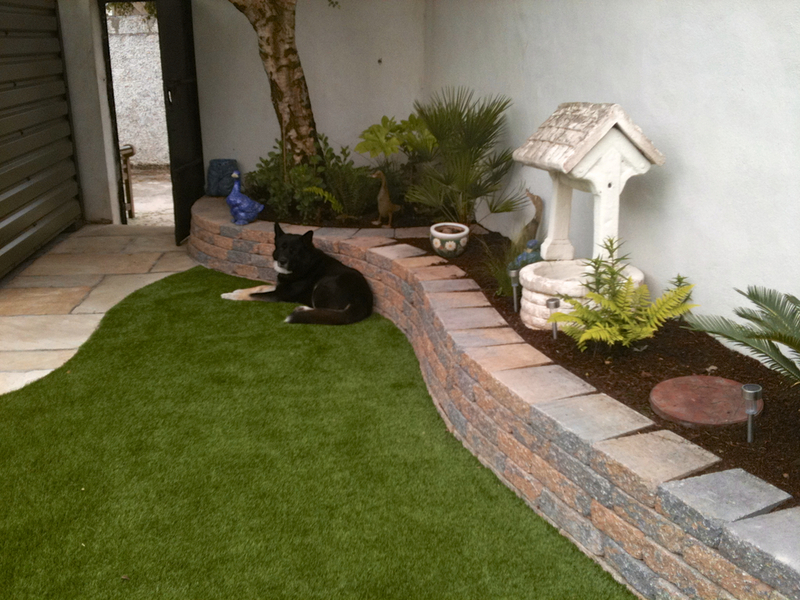 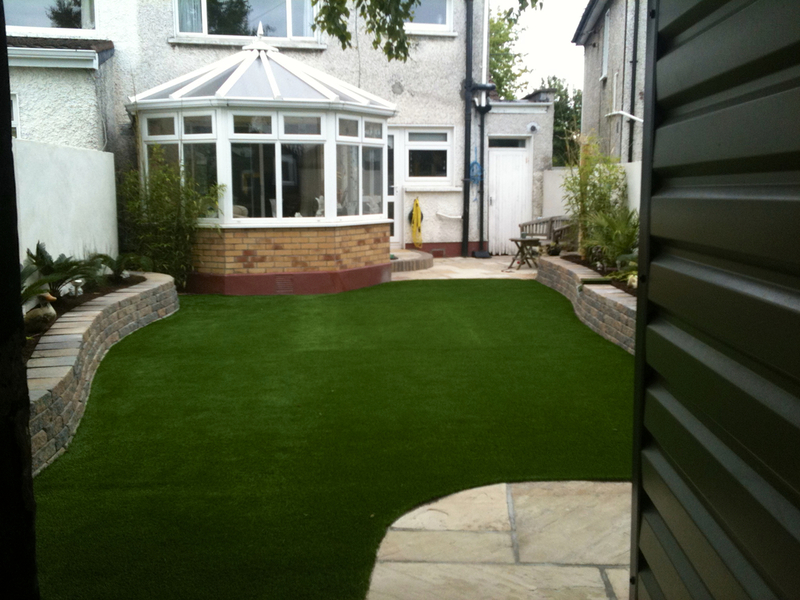 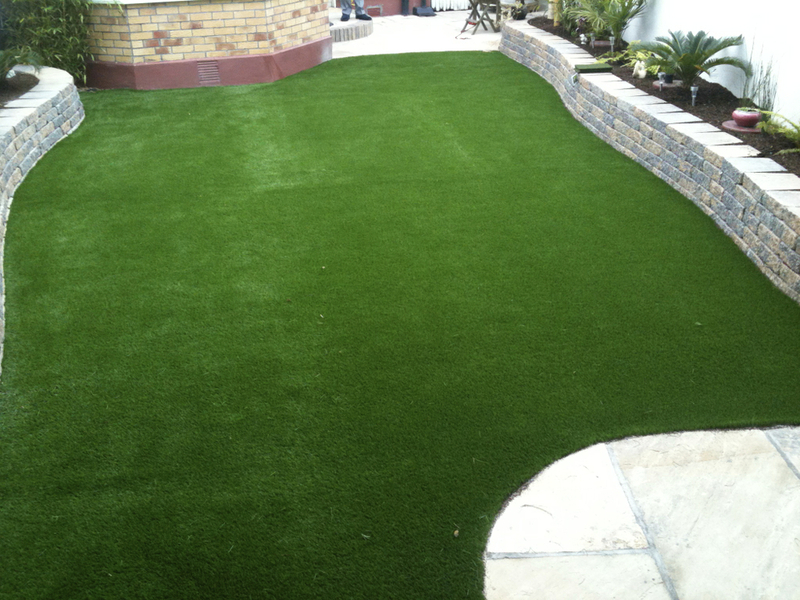 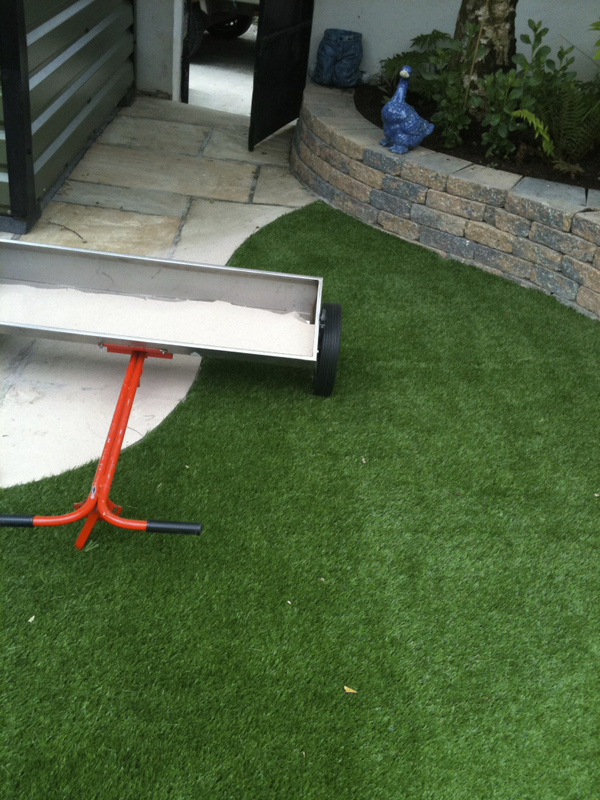 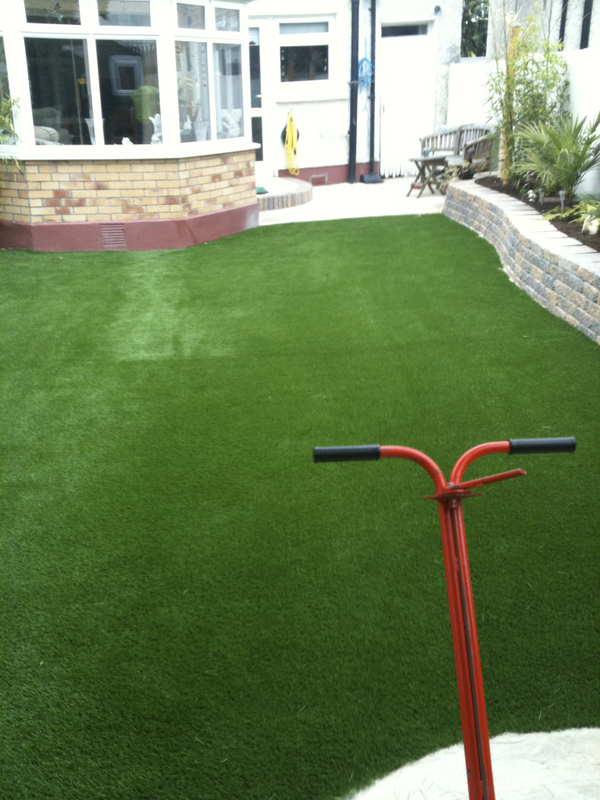 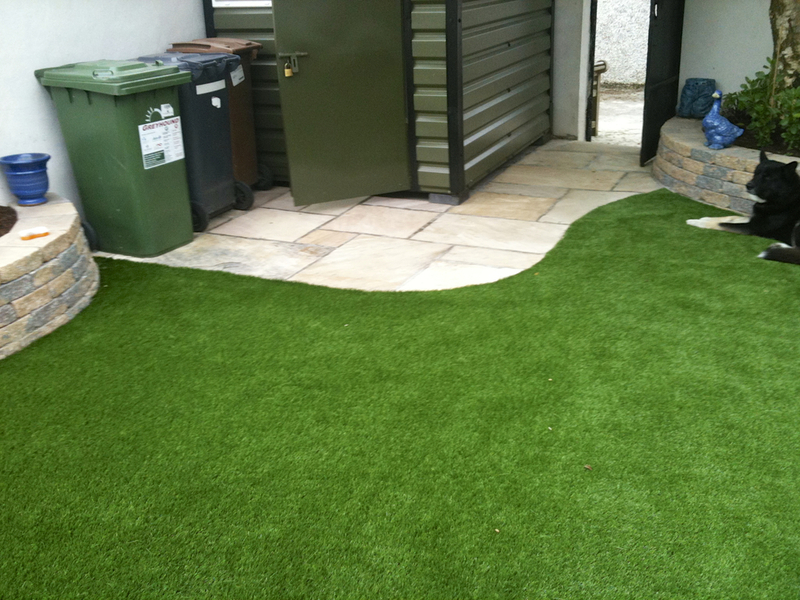 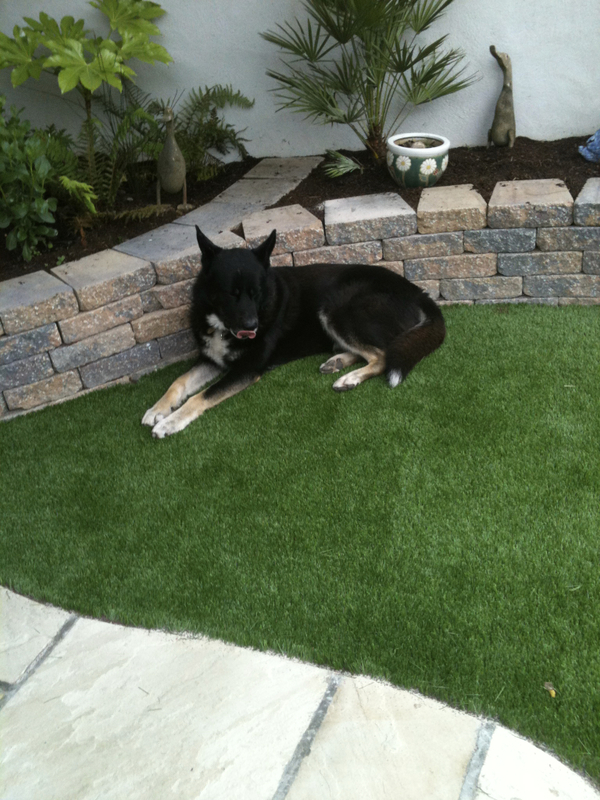 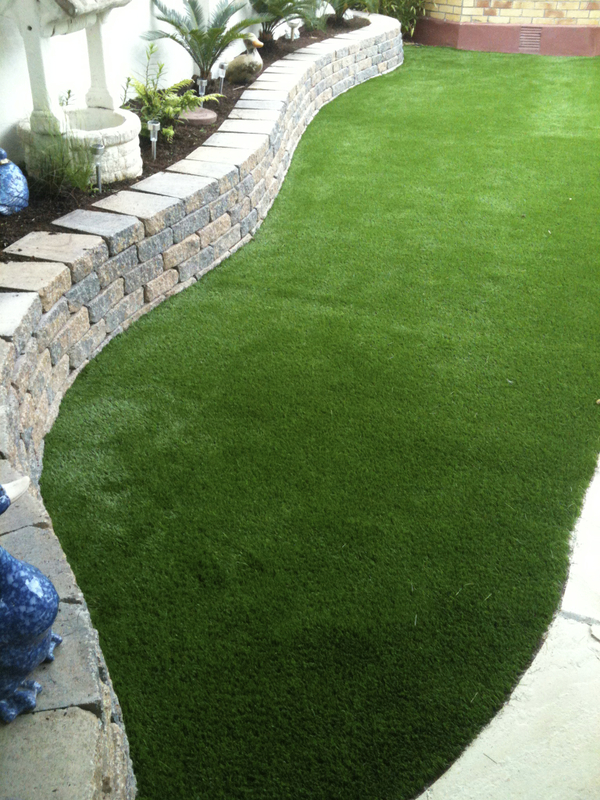 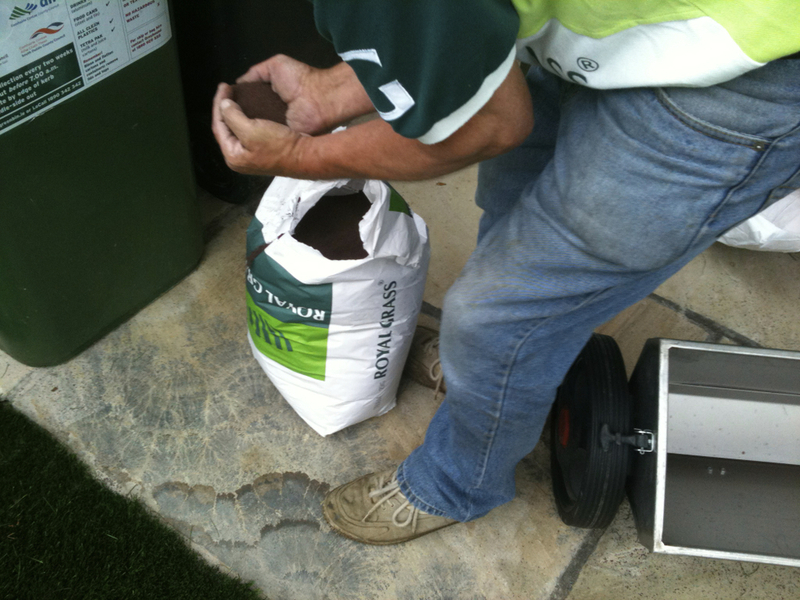 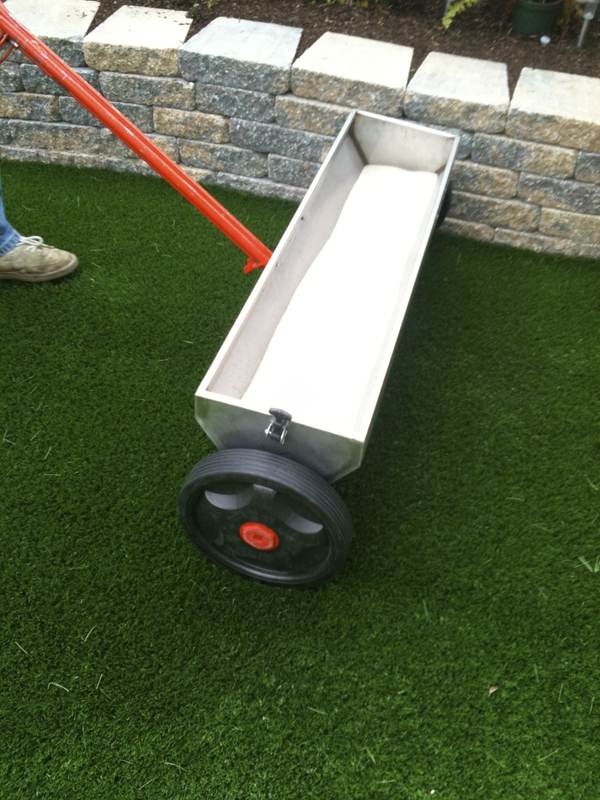 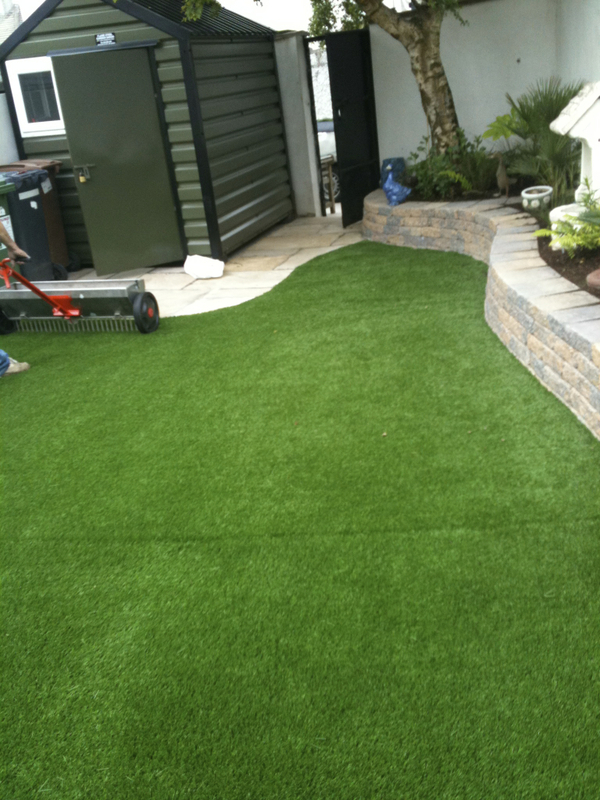 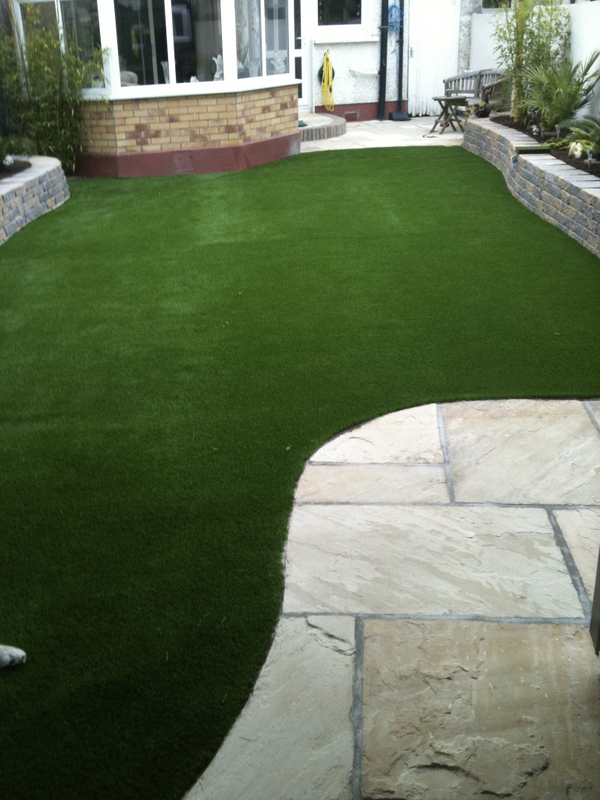 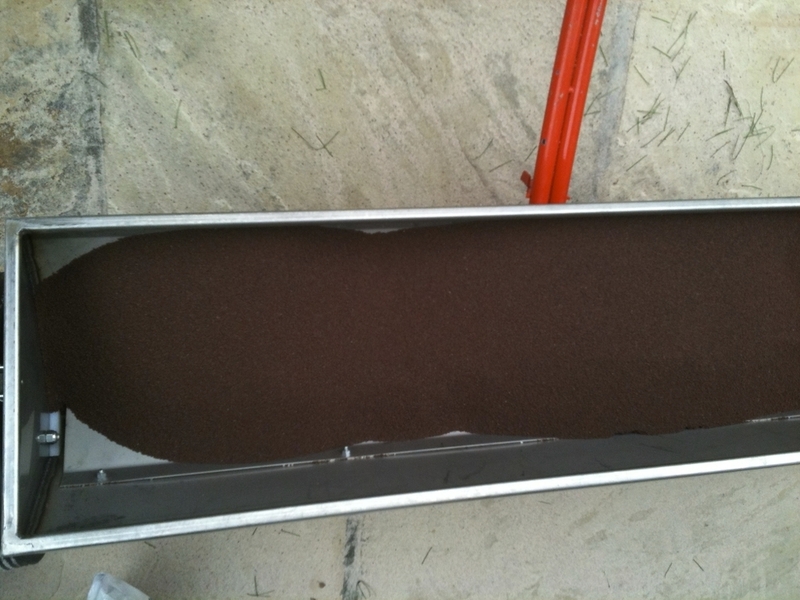 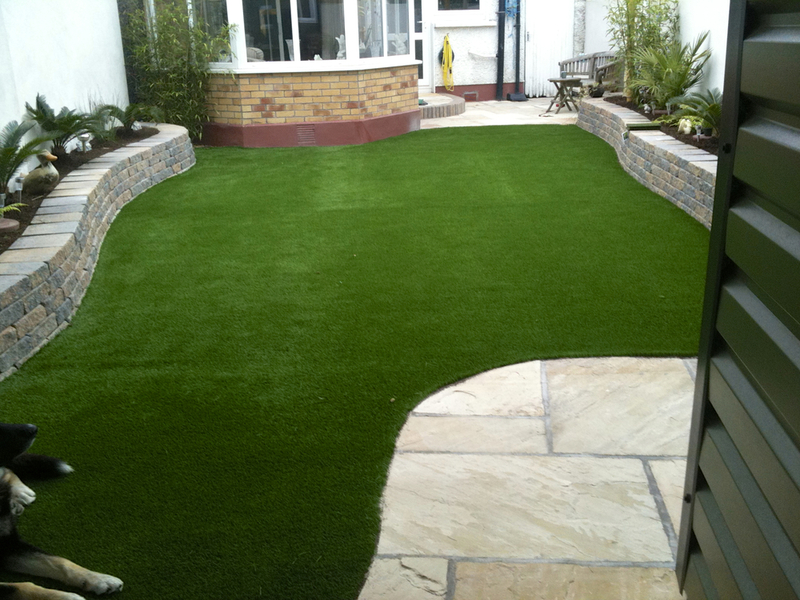 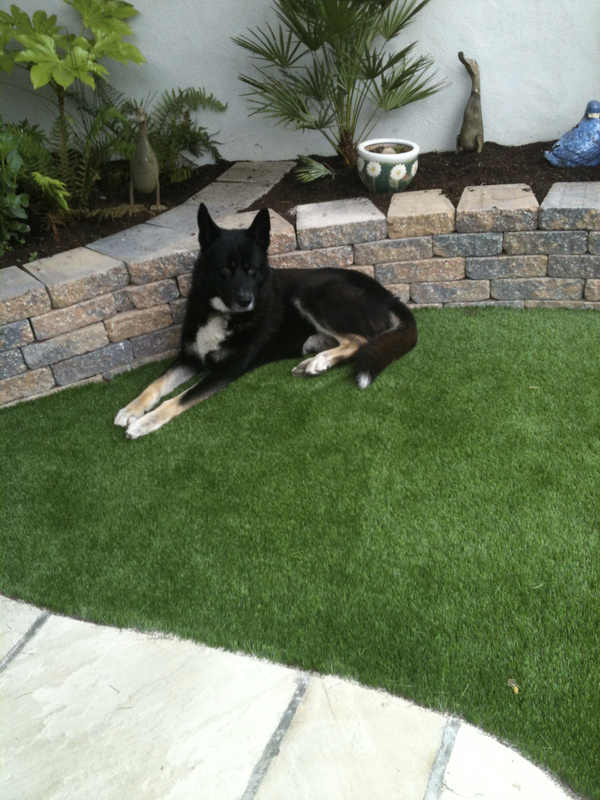 TigerTurf Vision was installed for an evergreen centrepiece to garden. 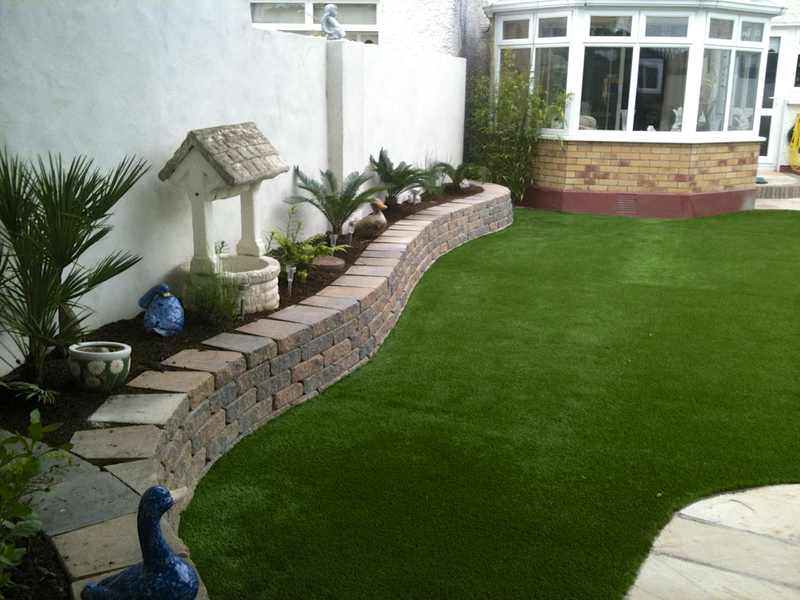 Raised flower beds frame lawn. 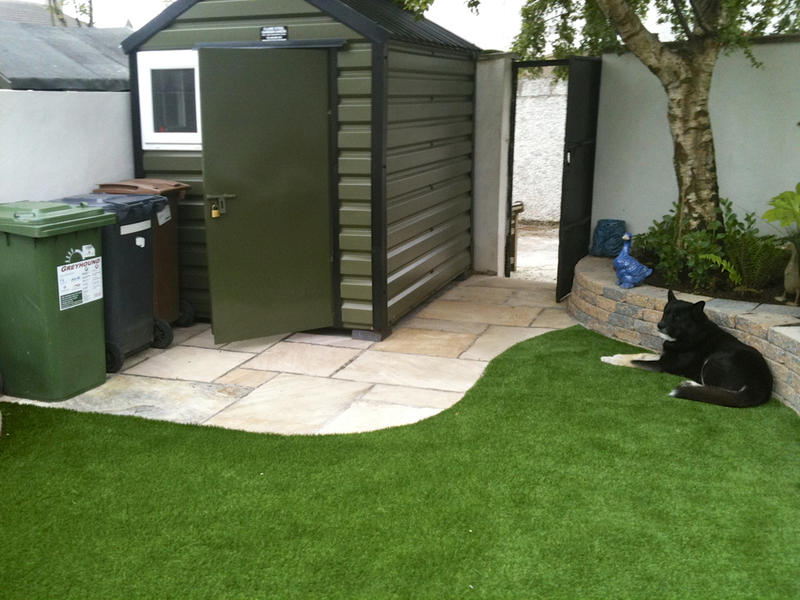 Indian Sandstone was paved near entrance to kitchen doors and back gate. 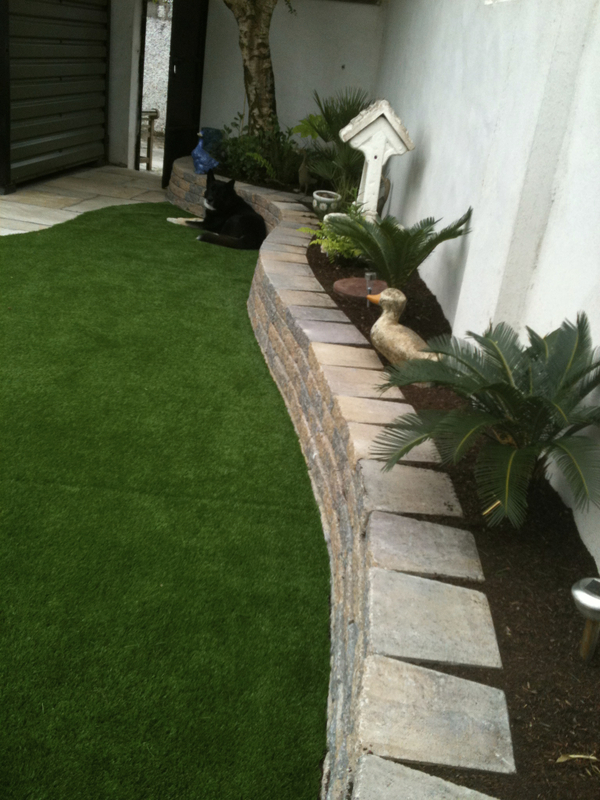 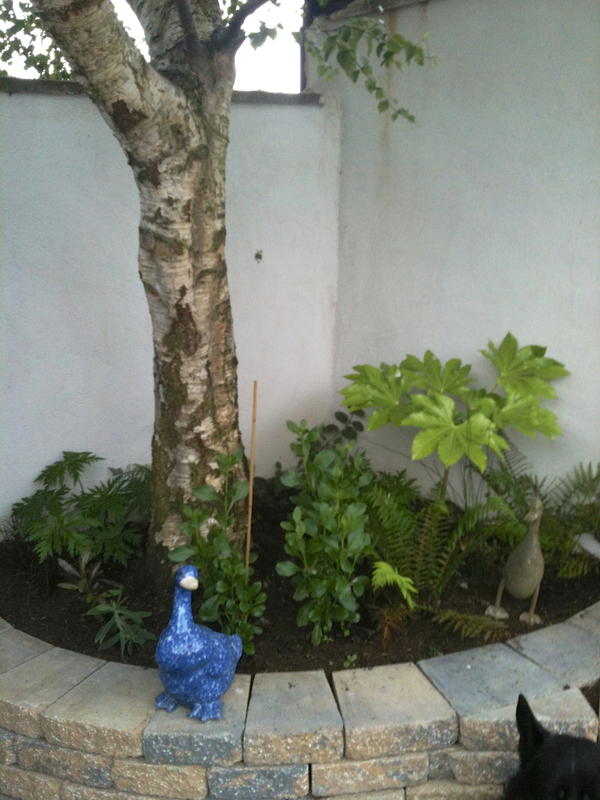 Golden Phyllostaus aurea and Japanese Cycads were planted to complete the low maintenance theme. 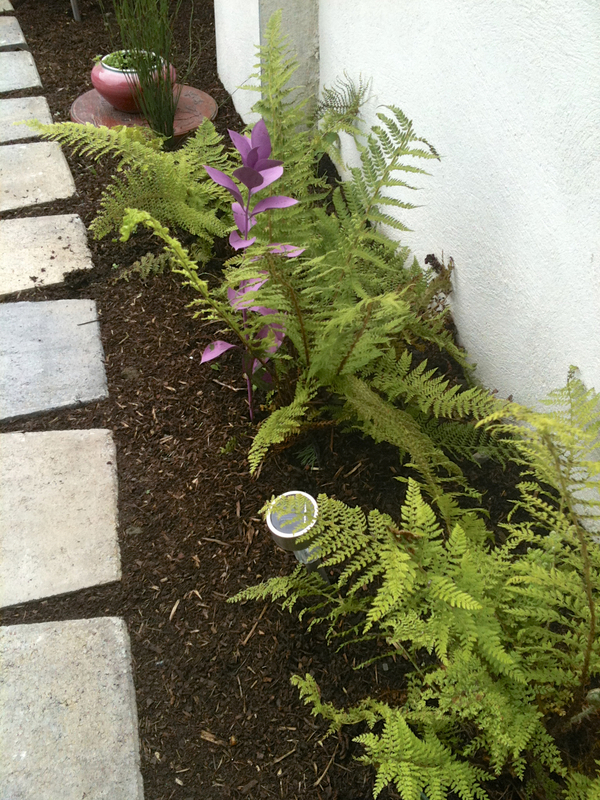 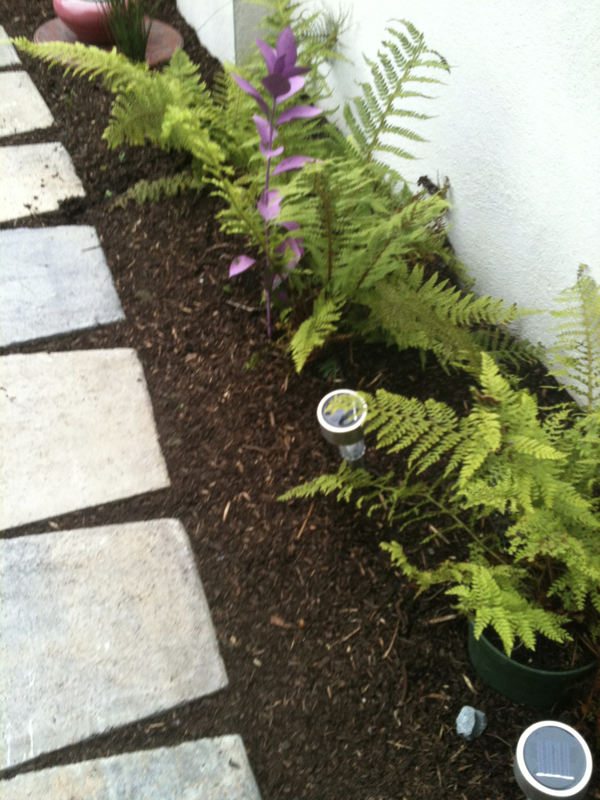 These focal plants were complimented with ground ferns for an ambient evergreen planting structure.